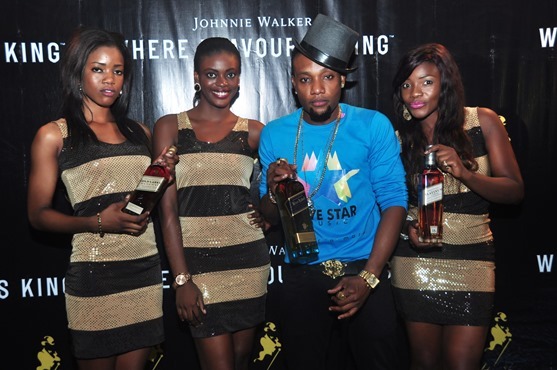 Keep walking with Johnnie Walker and join fans at Likwid Lounge, Ikeja this Friday for a night of Johnnie Walker Flavor cocktails, music and excitement. 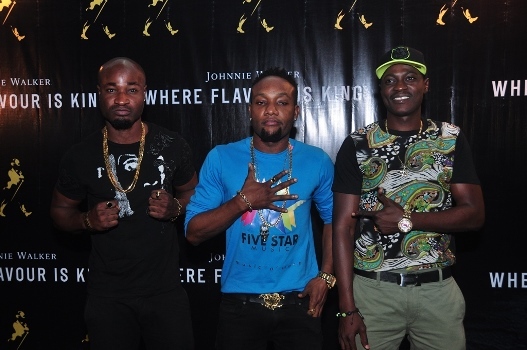 Guests can expect to be thrilled by KCEE and a bunch of celebrity friends. 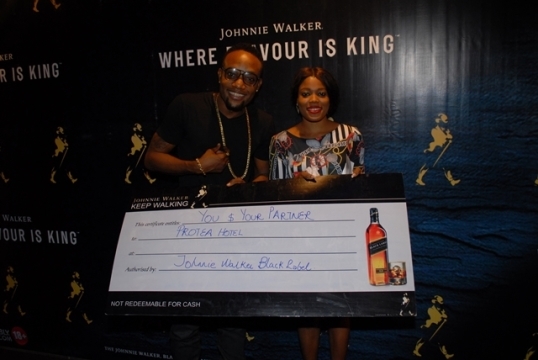 Join the conversation by liking the Johnnie Walker Facebook page HERE and also view pictures from previous events and win you and your friends a deluxe bottle of Johnnie Walker. Venue: Likwid Lounge, 2 Ajayi Street, Off Ogundana Close, Off Allen Avenue, Ikeja, Lagos.